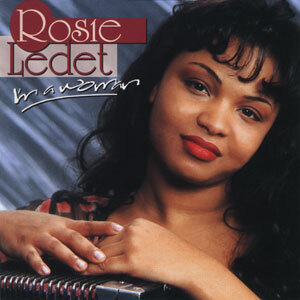 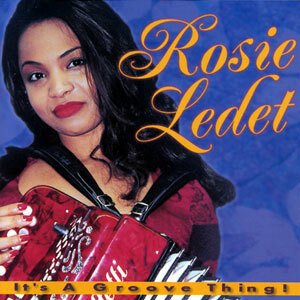 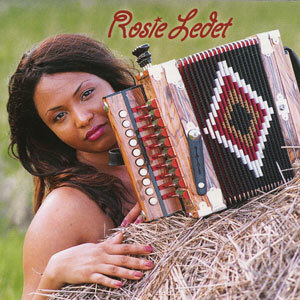 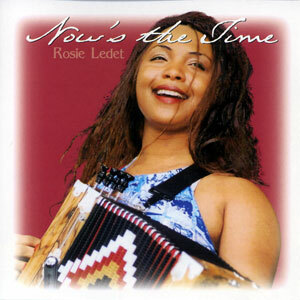 Rosie Ledet, the “Zydeco Sweetheart” is back again with an awesome CD that is guaranteed to get you on the dance floor. 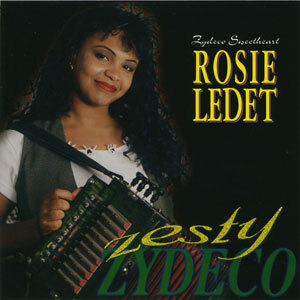 You’re going to love her title cut where she playfully asks her father-in-law (rubboard player Lanice “Poppy” Ledet) why he takes those little blue pills. 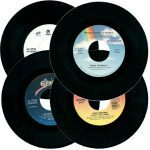 His answer? 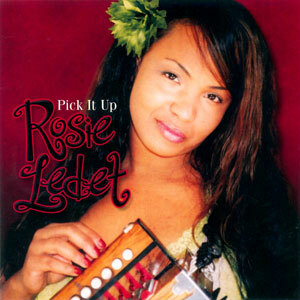 To Pick It Up of course! 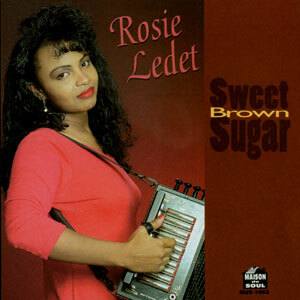 Along with the comical cut is several more brand new tracks written by Rosie herself, including an upbeat tribute to her home state in “I Love Louisiana.” So don’t miss out, go out and pick you one up today! Pick It Up is Rosie’s 8th album. 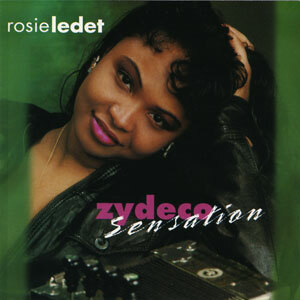 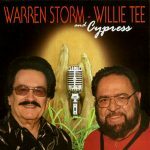 Released in 2005, 12 tracks.